Everything else in the cryptocurrency industry stands or falls depending on how Bitcoin’s price evolves. As has been the case today, the uneasy momentum triggered some losses for several alternative markets. Even so, the Bitcoin price itself is still holding up quite well. A push to $5,200 seems plausible, but it might not happen anytime soon. Any cryptocurrency enthusiasts will be happy to see Bitcoin in the green on any given day. More often than not, that is a sign there is little to no bearish pressure to speak of. If there is one thing most traders, investors, and speculators have seen plenty of, it is the bearish pressure wreaking havoc on all markets. For now, everything seems to be in order, although things can change on a dime. With a positive Bitcoin trend, all other markets get a bit of a breather as well. Over the past 24 hours, the Bitcoin price has risen by another 1.45%. Not the most impressive gain by any means, but it shows the current uptrend can be sustained without too many problems at this time. That is all one can ask for, after all. With a current price of $5,174, it seems Bitcoin may attempt to reach $5,200 again at some point this week. Whether or not that will be a successful attempt, is a very different matter altogether. On social media, there is never any lack of animosity toward Bitcoin or other cryptocurrencies. Today, however, it seems everyone is cautiously optimistic first and foremost, which is rather indicative as to what the future may hold. Mr. Hodler tells people to stay calm and look at as the “long term trust’, whatever that might mean. Keeping the long-term picture in mind is always a favorable approach when dealing with volatile markets. A somewhat similar sentiment is echoed by HAU, although this user doesn’t mind taking things one step further. In fact, he claims it is irresponsible to not own Bitcoin by now, which may be a bit of a stretch. While there is some merit to this statement as well, it seems irresponsible to guide people toward Bitcoin if they have zero clue what they are getting themselves into. For those who want a Bitcoin chart to gaze at, there is a lot of interesting momentum playing out. Peter Sin Guili informs the masses this is far from a bull market as of right now, which may effectively indicate there are some rough times ahead. Although it wouldn’t take too much to push this market into perma-bull territory, making it happen has been pretty difficult for quite some time now. #Bitcoin $BTC Still NOT a Bull Market yet. Weekly below 50EMA and 100EMA. As long as Bitcoin remains in the green, there isn’t too much to be overly concerned about. At the same time, one should always be wary as to what the future may hold, as there is no such thing as a continuous trend in either direction. 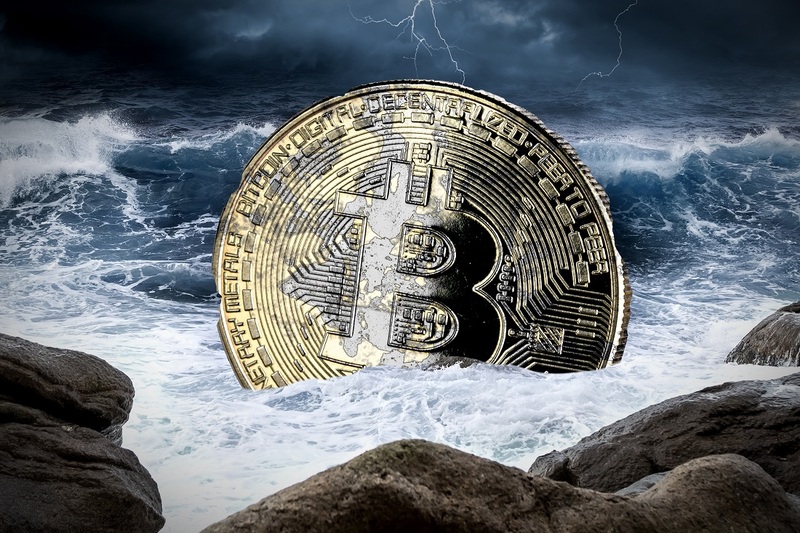 While it seems to be a matter of time until Bitcoin hits $5,200 once again, there is always a chance something will spark a sudden run when people least expect it. The post Bitcoin Price Inches Higher but Fails to Reach a Bullish State appeared first on NullTX.